Shasta’s reputation is based upon over 130 years of quality control and innovation. You get convenience and economy plus the special service only your local distributor can give. Shasta is the national brand your customers will recognize for its full line of 30+ flavors to choose from. 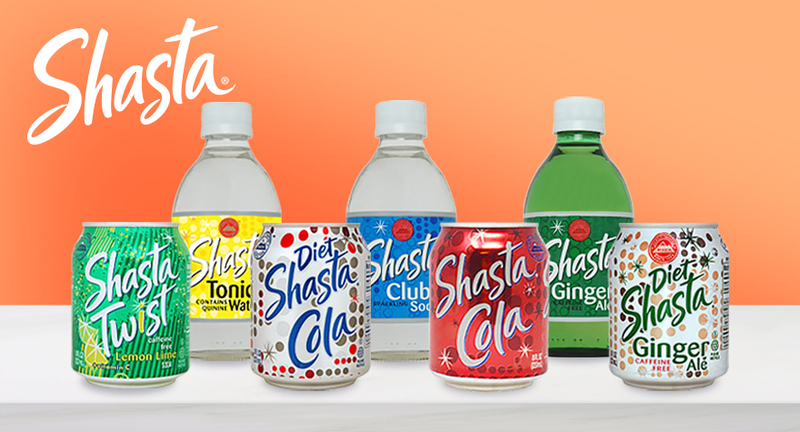 Shasta offers the most diverse product line in the beverage industry.